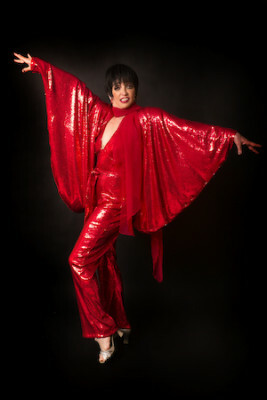 Our Liza Minelli impersonator-lookalike is THE best Liza impersonator and Lookalike in the world! Her videos prove that beyond the shadow of a doubt. She’s great to work with and our clients adore her. She’s available in Las Vegas, Los Angeles, San Francisco, New York and virtually anywhere in North America, Asia and Europe.